Accessibility Services, Inc. takes time each month to highlight various job opportunities for quadriplegics. 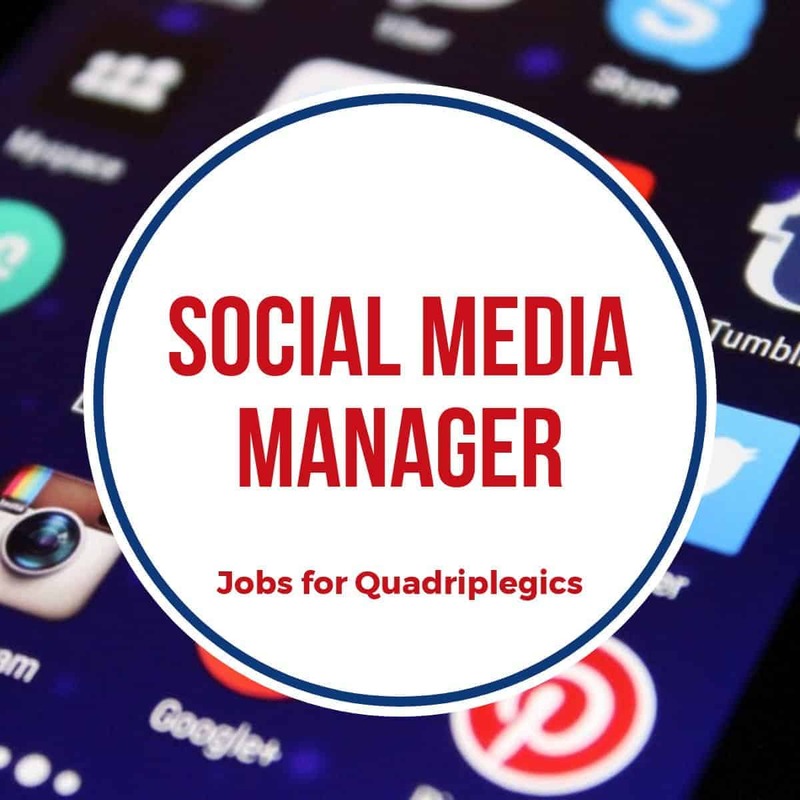 This month’s features job is Social Media manager. Social Media is an important tool for marketing a business. A Social Media manager takes time to strategize and plan campaigns, answer inquiries of followers and develop engaging and sharable content. They also many manage paid Social Media advertising as well. A Social Media manager may work either on-site or from a remote home office. Assistive technology for quadriplegics opens up a plethora of job opportunities. One of the tools for quadriplegics you may choose to utilize for this position is the autonoME. As an integrated environmental control unit/speech generating device, the autonoME has full Internet and computing capabilities and input methods designed to accommodate the needs of each user. When it comes to environmental control and communication devices for quadriplegics, the autonoME is the industry gold standard. Social Media managers often report to the communications or marketing director. Sometimes they report directly to the CEO. Social Media managers are very versed in using different types of Social Media business platforms including Facebook, YouTube, Instagram, Twitter, Snapchat, Google Plus, Pinterest and LinkedIn. In addition to campaigns and strategizing, they are also responsible for creating engaging graphics and ensuring the branding is consistent across all platforms. If you love being “social”, this may be just the job for you. Are you or a loved one with quadriplegia seeking employment? Contact us today to learn more about how the autonoME can help you achieve your career goals!